This fifteenth ride in the series “almost”repeats a shorter (but challenging) ride from earlier in the season. 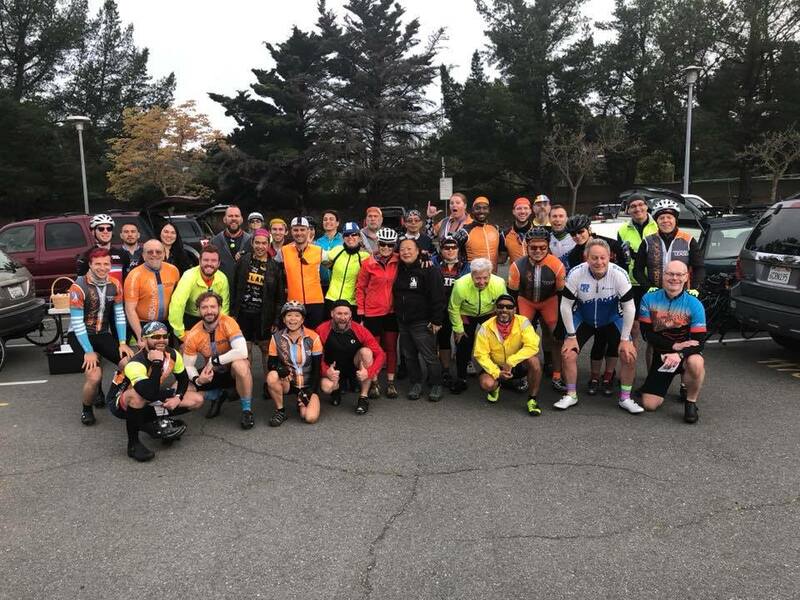 The Day On The Ride is the day before this (Saturday April 13), so it gives us a great opportunity for a ‘back-to-back’ riding the 72.5 miles DOTR on the Saturday and this Hawk Hill ride is going to give you a 100+ weekend. The ride takes us from Hal Brown Park via the Larkspur Bike Path to Horse Hill to reach Sausalito. 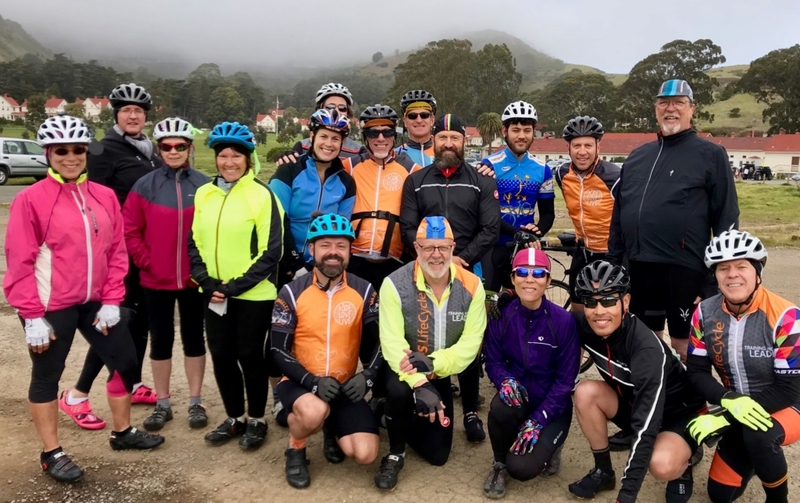 We tackle the Sausalito Lateral and continue climbing Conzelman Road to the Headlands, with its iconic Golden Gate Bridge view. Bring your selfie stick folks – this is where you are going to get that epic fundraising photo. Once we are assembled, we will carefully descend (in groups) one of the most beautiful pieces of road in North America at the back of the headlands, making our way first to rodeo Beach and then back making our way to the tunnel, returning to Sausalito for a well earned rest stop (I can smell the baking now). Back along the Marin Bike Path, and over Camino Alto, we’ll make our way back to our starting point.